Join Ira Pastor, CEO of Bioquark Inc. and Divya Parekh to learn the role of Biotechnology in improving the challenges with regards to human health. You will find out how Biotechnology can pave the pathway to promising technologies and treatments to improve health and life quality. 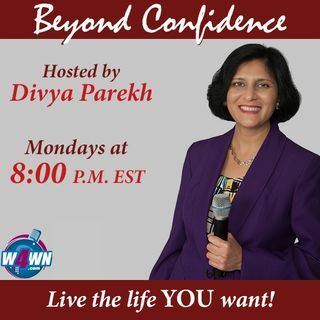 This show is broadcast live on Mondays 8PM ET on W4WN Radio – The Women 4 Women Network (www.w4wn.com) part of Talk 4 Radio (http://www.talk4radio.com/) on the Talk 4 Media Network (http://www.talk4media.com/).